It’s almost time for one of my favourite events of the year – the Melbourne Writers Festival. I love it, not because I write, but because I’m a reader. And there’s more! The Festival hosts lots of terrific family and kids events. 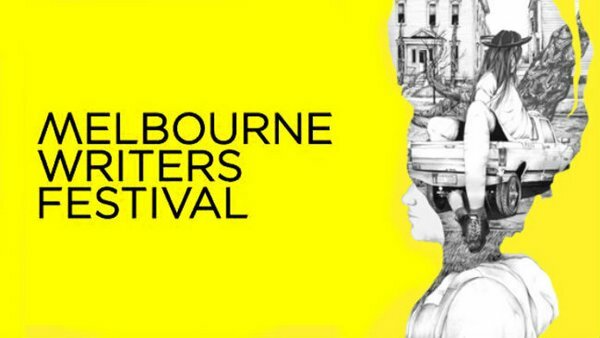 The Melbourne Writers Festival gives people the opportunity to hear all kinds of authors speak about their books, various topics of interest and debate current affairs. The 2014 Festival has an amazing line-up of renowned international and Australian authors with everything from Chris Hadfield’s take on life in space to gastronomes and globetrotters talking about food and travel. For young bookworms, the Festival has an exciting program of events, allowing kids and families to discover the magic of reading, writing and illustration. 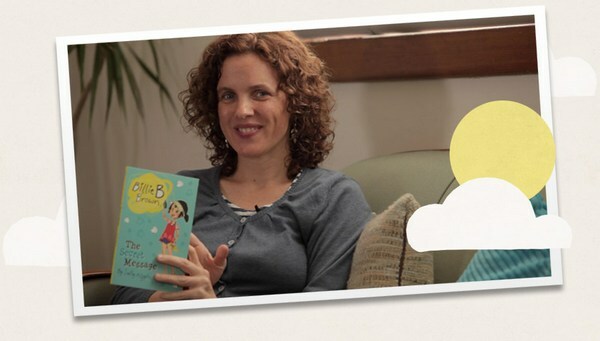 Start with the ever-popular Read Aloud! session, an hour of literary entertainment packed with words and music from leading authors including Andy Griffiths, Terry Denton, Jackie French and Nick Earls and also put Morris Gleitzman’s Loyal Creatures in your festival calendar – it promises to be a very special event held at Melbourne’s Shrine of Remembrance. If your kids are like mine, they have favourite books and when they get stuck into a series, it’s all-consuming. If my six-year-old daughter had her way, she’d have Sally Rippin writing another million Billie B Brown adventures. Rippin is at the Festival to meet fans, read from the latest Billie book and to talk about Story Box Library. And while my daughter is making Sally Rippin sign every single one of her Billie B Brown books, my boys will be at Michael Wagner’s Writing to the Maxx workshop, discovering the secrets of getting sporting dreams down on paper. Fans of Andy Griffiths and Terry Denton’s Treehouse series can see Denton’s original illustrations in the Bark! Bark! Bark! exhibition and for kids who can’t get enough drawing and art, there are opportunities to work with well known illustrators – Ann James is running a dinosaur drawing workshop for children aged five to seven years, Maree Coote explores the ‘alphabet city’ with pre-schoolers and Kylie Dunstan gives the lowdown on drawing portraits. The Melbourne Writers Festival runs from August 21-31, 2014. Find the full program and booking details online (note that many events are free).